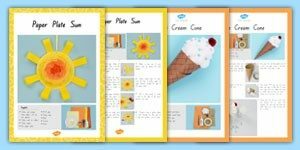 Come along to Twinkl’s popular crafting hour, we will have two interactive activities running; how to make an ice cream cone and sun paper plates for you to enjoy. Full equipment and instructions will be provided, as well as other creative ideas for using everyday items. 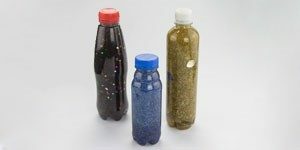 Join us in our birth to twos session and get into the Summer spirit with our beach/ocean themed sensory bottles. Ideal for making with your child or on your own, we’ll provide full instructions or you’re free to create your own. We’ll also be providing information on our other materials for the birth to twos age range. 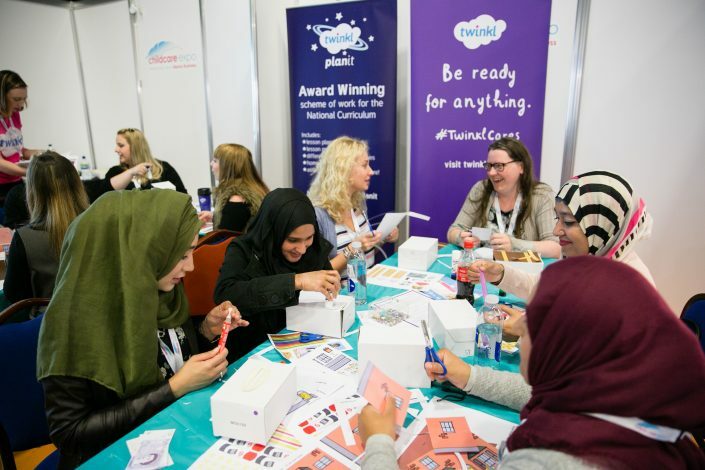 Our crafting hour has something for everyone – so you don’t have to have a child to attend! 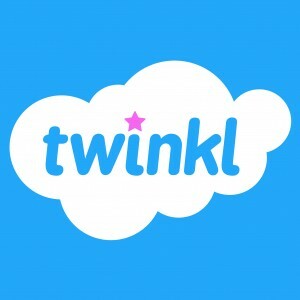 You’ll receive your very own Twinkl mug (environmentally friendly and resourceful) and we’ll be using the empty boxes to transform them into ingenious crafts. 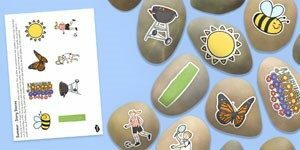 The second part of the workshop will focus on creating your very own summer-themed story stones – using image cut outs, glue and your imagination. Full equipment and instructions will be provided. 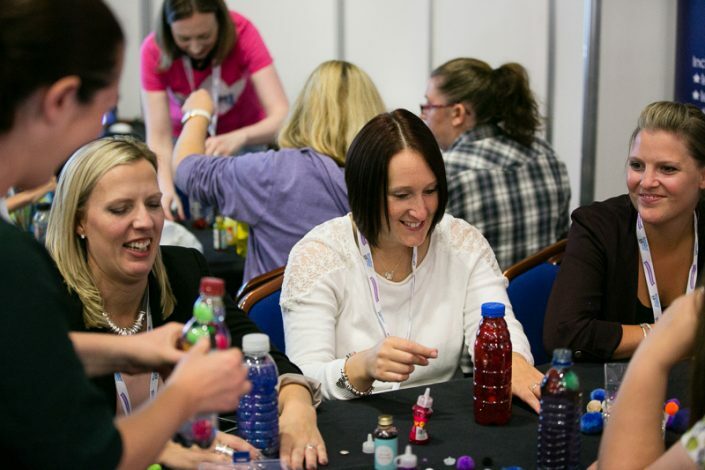 Our sensory bottle workshop was so popular last year we’ve decided to run two this year. 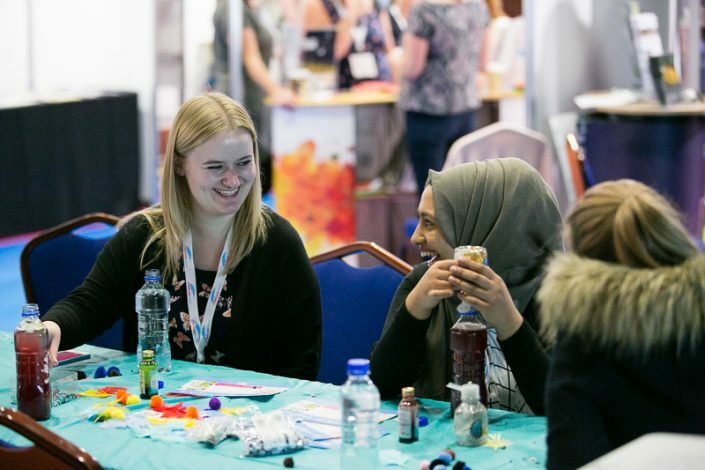 Come along, escape the hustle and bustle of the arena and try your hand at creating a sensory bottle or two of your own. Instructions and equipment will be provided and you’ll have something to take home at the end of the day.